Checkered Flags- Great For Racing Events And Themed Parties! Our Black & White Checkered Flags make great track flags, party decorations for themed events, and promotion of car companies among many others. Our finish line flags are designed to last long and to ensure a high visibility. Made of superior quality materials, these flags will withstand the outdoor weather elements with ease. 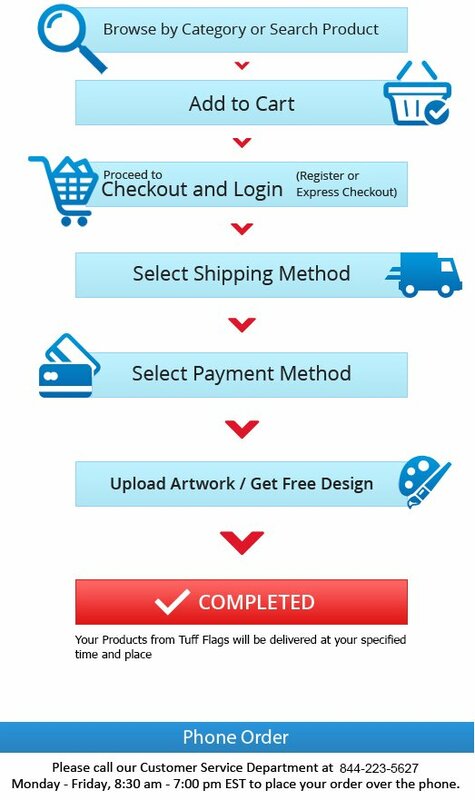 So if you have been looking for a promotional flag that will help you race ahead in the competition, settle for nothing but our checkered flags. 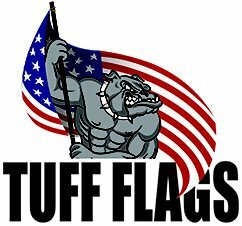 Shop from our collection of Checkered Flags and get the advantage of the best prices, quick shipping, and much more! 100% customer satisfaction guaranteed! Checkered Flags from Tuff Flags can be used as racing flags, on tracks, and for professional flaggers as these highly durable and high visibility flags can be used with pride and confidence. Made with superior quality materials, our flags are made to look good and last long. 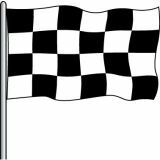 Available in various convenient sizes, our checkered flags can be customized with the racers name or possibly your logo as well.